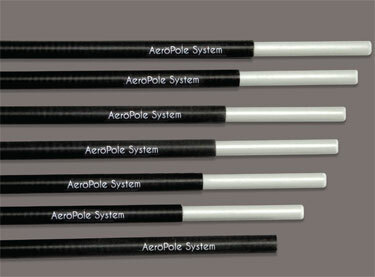 We now have single replacement poles of both the Starter Pole and the Splice Joint Pole. Click here for more information. 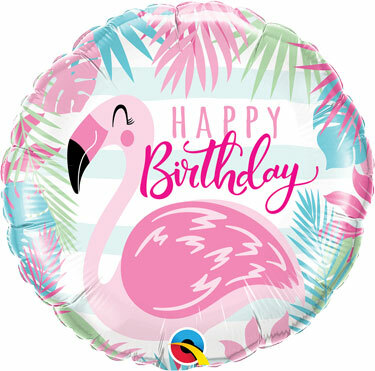 Flamingo 11" Pink and Bday Pink Flamingo 18"
Click on any image to see more information about that item on our website. 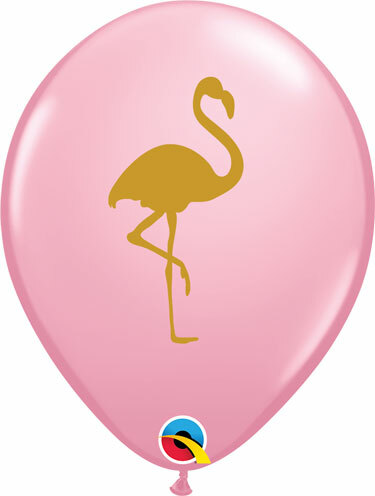 Kerry Ferguson, Qualatex Europe, has uploaded a video on how to make balloon tassels from Qualatex's Master Bow poly ribbon. This gives you a slightly different look than tissue and won't get all wrinkled or crushed like tissue. Click here to watch the video.